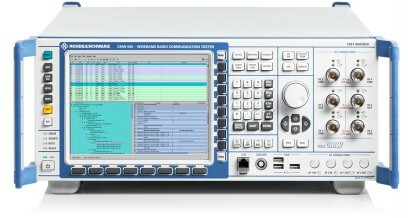 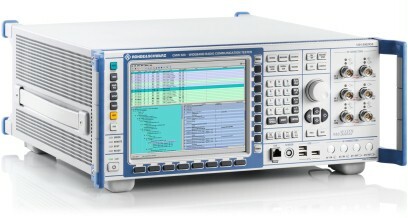 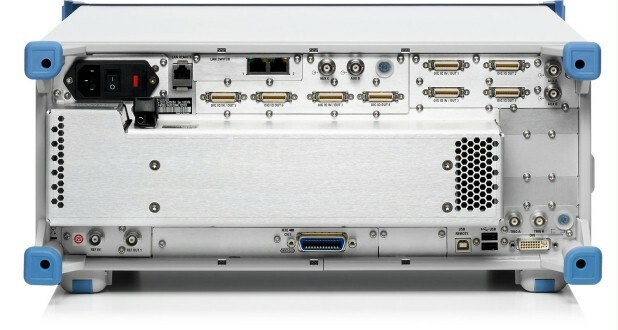 The R&S®CMW500 - Production Test is the perfect test instrument to provide signaling test solutions for 3GPP standards like LTE, WCDMA, GSM as well as CDMA2000®1xRTT and CDMA2000®1xEV-DO, as it enables developers of wireless devices with a radio access network simulation. The signaling protocol tester can be used for early R&D for layer 1 (physical) up to layer 3 (and higher) full stack tests including inter-RAT and multicell as well as for signaling conformance tests based on 3GPP specification. 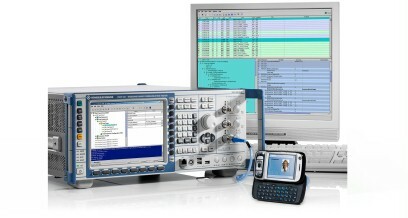 Powerful protocol analysis tools accelerate error finding and log post processing.